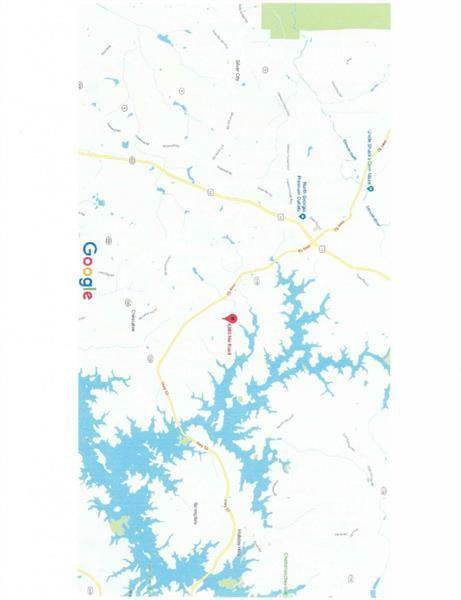 53+ Acres of high rolling & sloped land. Beautiful hardwood trees throughout. Stream on lower area. 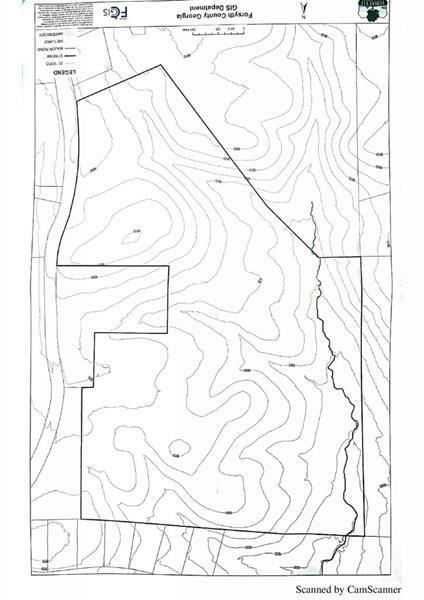 Ready to develop with city water along the 800 ft road frontage. Deer and wildlife abundant. 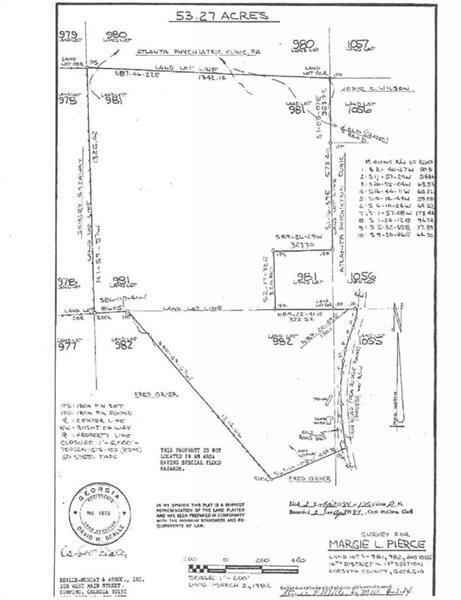 Surrounding developed land is zoned RES-2,1 acre lots. 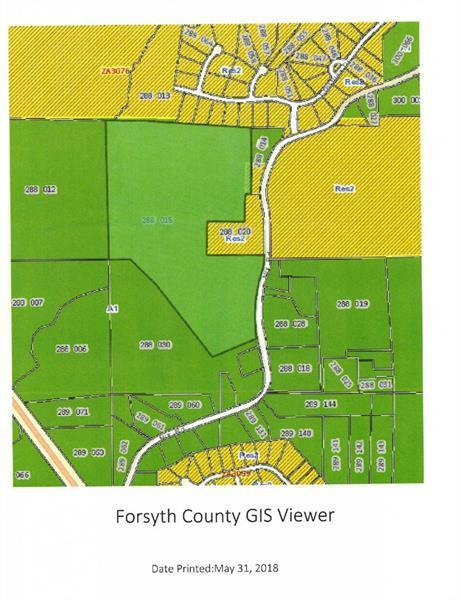 Forsythcounty zoning is agreeable to zone change form A-5 AG to RES 2.